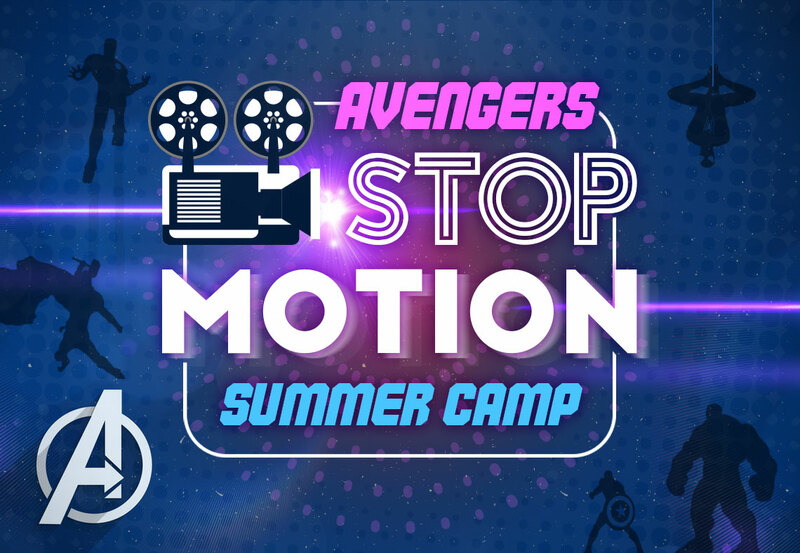 Create an Avengers stop-motion animation movie! 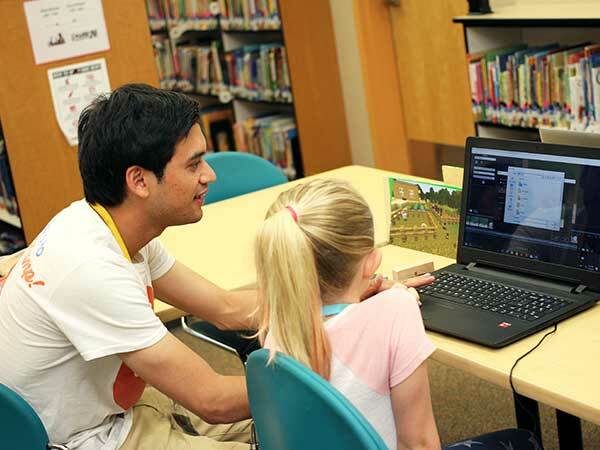 Campers will use LEGO bricks, LEGO mini-figures, and video-capture software to script scenes, direct their figures, and watch their movie come to life. 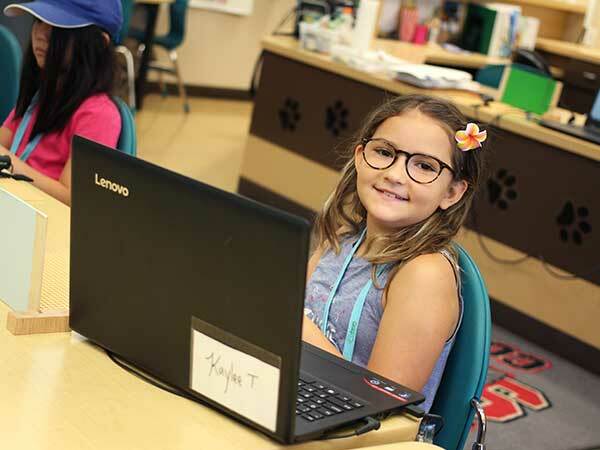 Students will get a chance to express their creativity by developing stories with their favorite crime-fighting characters, such as Black Panther, Iron Man, and Captain America. Together we'll learn how to make characters move naturally on screen, how to add cool artificial sounds, and even overlay explosions! 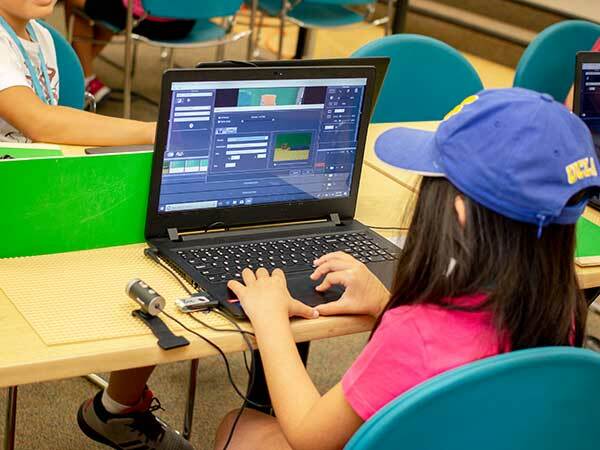 Stop Motion movies produced at camp will be emailed home to share with friends and family after the camp is done. 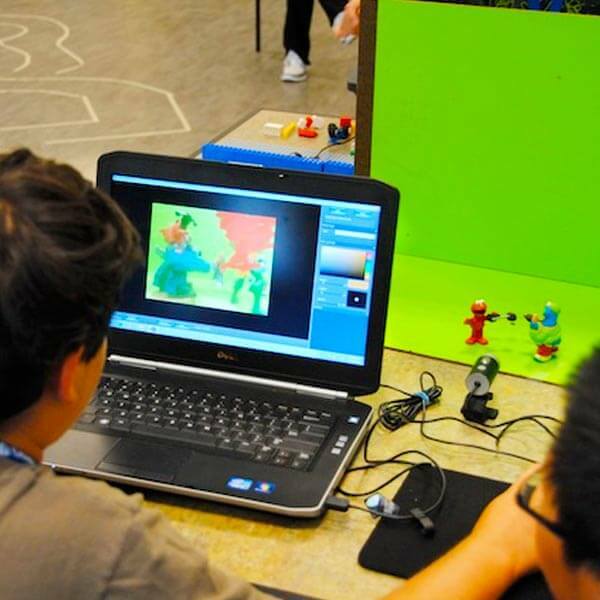 Last year our Stop Motion camps sold out. Act fast - you won’t want to miss out this year! 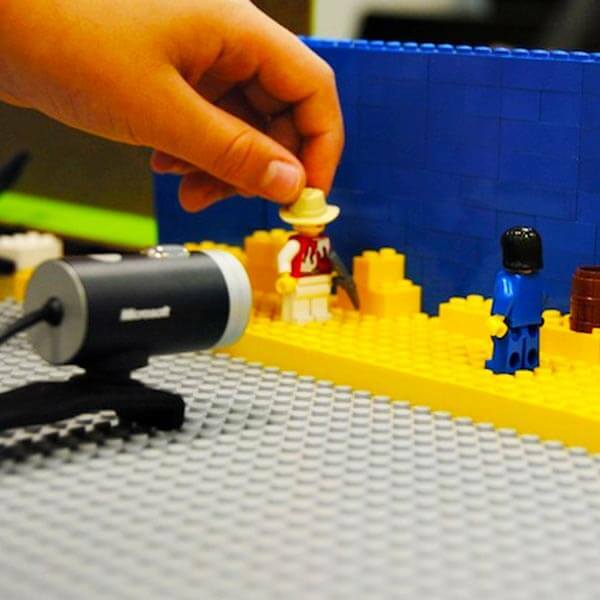 Stop-Motion Camp is open to children ages 8-12. Must be age 8 by June 1, 2019. 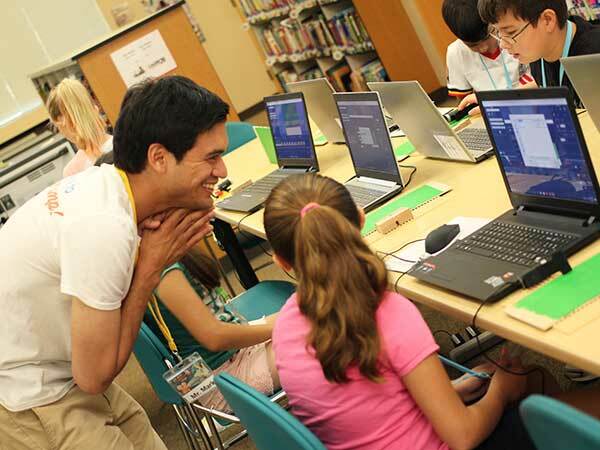 Dream Enrichment will provide all stop-motion animation supplies, including webcams and laptops. All you will need to pack is a water bottle, lunch, and a snack. We are a nut-free camp, so please keep this in mind when packing a lunch and snack. Thank you! We know that every camper starts out at a different skill level and will progress at their own pace. 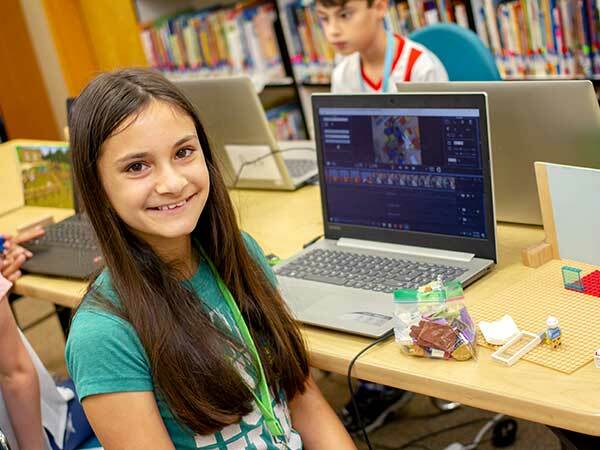 To challenge students who advance quickly, we'll cover techniques related to green screening, which will open up our Avengers movie up to even bigger and better effects! 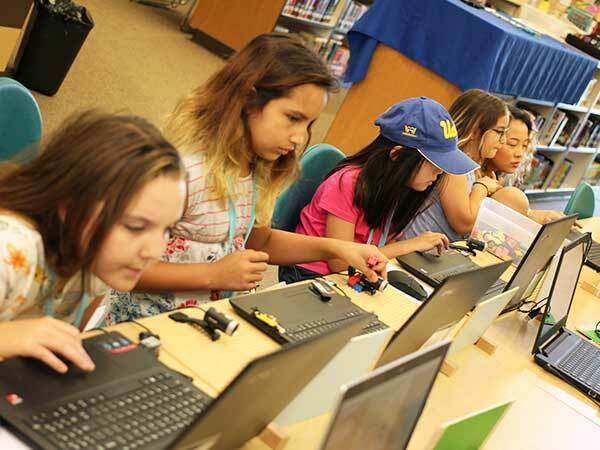 Campers will write and produce their own stop-motion animation LEGO Avengers movie using minifigures, bricks, and changeable backgrounds. We'll discuss the number of frames needed to move a character smoothly across the frame, and then advance into techniques such as overlaying sound effects.